Exotic escape! 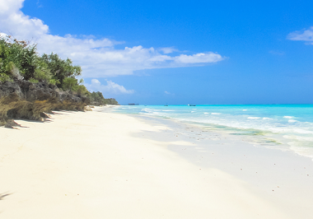 7-night B&B stay in top-rated 4* beach resort in Zanzibar + Turkish Airlines flights from Paris or Milan from €497! 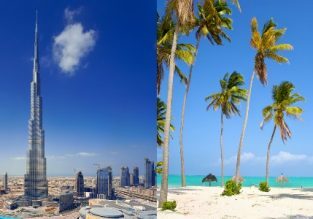 Dubai and Zanzibar in one trip from Sofia from only €326! 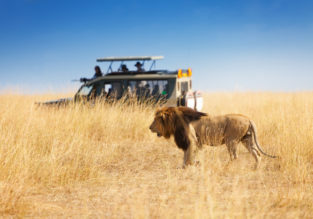 Zanzibar escape! 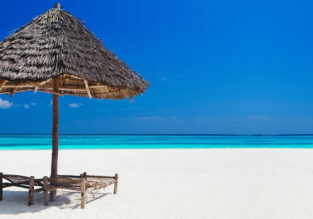 7-night B&B stay in top-rated beach hotel + Turkish Airlines flights from Paris and Milan from €497!